Acting Secretary of Education John King, who could be confirmed to the post Wednesday, won’t be able to pacify Sen. James Lankford, R-Okla., with tautologies. I again call on you personally to clarify that these policies are not required by Title IX, but reflect only one of various ways schools may choose to develop and implement policies for the prevention and remedy of sexual harassment and sexual violence that best meet the needs of their students and are compliant with federal law. I further ask that you immediately rein in the regulatory abuses within the Department of Education and take measures to ensure that all existing and future guidance documents issued by your agency are clearly and firmly rooted in statutory authority. The senator is greatly annoyed that the department keeps citing its own earlier guidance as justifying its later guidance. 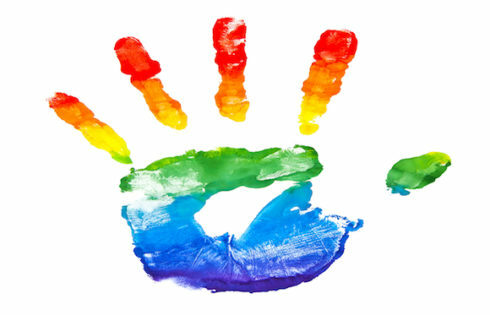 But more importantly, regardless of however well-developed these citations to previous guidance documents are, they … do not have the force and effect of law, and therefore [cannot answer Lankford’s primary question] … What statutory or regulatory authority do you construe to arrive at the conclusion that Title IX requires that this proscribed conduct “can” be prohibited? [L]etters of findings carry no precedential value themselves and are a poor vehicle to alert regulated entities of new requirements … [These particular letters also] demonstrate that you have penalized those you regulate by enforcing standards never articulated by the Department and for which I question your authority. 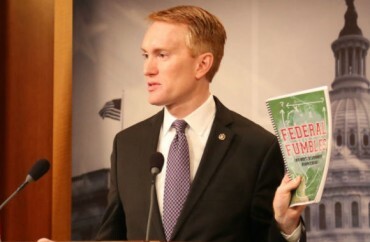 In order for preponderance to be the only appropriate standard under Title IX, the statute would have to impose “strict liability” on colleges regardless of their response to sexual harassment or violence by students, which it doesn’t, Lankford said. If OCR is really only telling colleges “its construction of the statutes and regulations” it enforces, it needs to cite actual statutes and regulations – not its own guidance and letters of findings, Lankford wrote. Read the letter and excerpts from Lankford’s office.